Mutator VR at Danny Rampling’s SHOOM 30 Rave. Artist: William Latham. Software: Stephen Todd and Lance Putnam. Dates: 7 to 10 September from 10 am to 7.30 pm and on 11 September from 10 am to 6 pm. At Ars Electronica, POSTCITY, Gallery Spaces, Säulenhalle + Paketspeicher, Linz Austria. Presented by GV Art London. 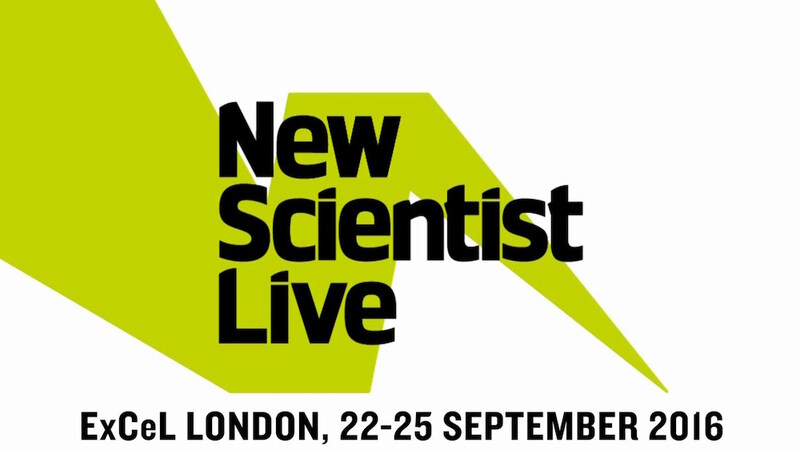 Developed at The DC Labs, Goldsmiths and Christchurch Studios. 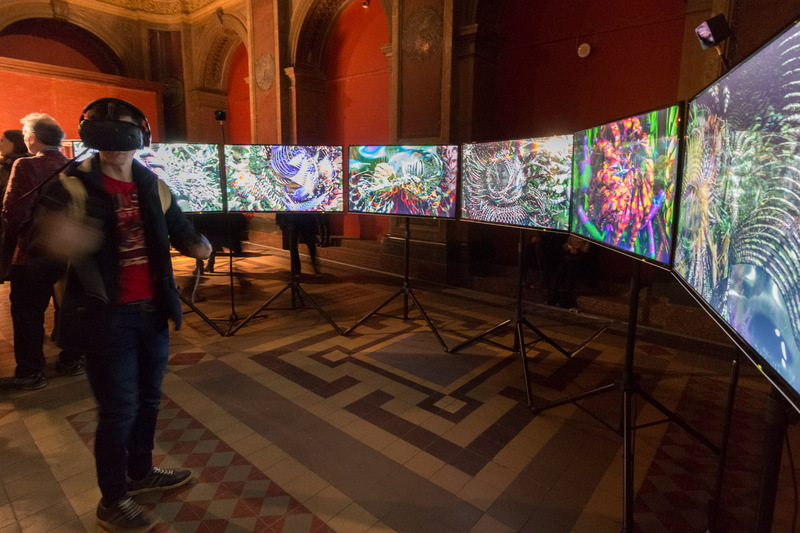 Mutator VR shown at Cyfest 10th Anniversary Exhibition in St. Petersburg, Russia. Attended by William Latham and Lance Putnam.